Every mother loves to keep their house neat, organized and clutter-free. It saves time and energy because you can easily locate the things you need to use. 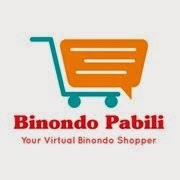 It saves money because you are able to fully utilize/consume the things you have on hand without buying for the second time. It clears the mind and in turn makes you more productive at work. It makes your home a childproof and hazard-free one. It makes a happy family because everything is in harmony. It beautifies your surrounding which makes it a visitor-friendly and relaxing place for everyone. And if you agree on any of the above reasons, then I'm sure you will be excited for this good news! A series of home decorating and organization workshops that will help you decorate and organize your home space using a simple and effective wall-hanging tool. 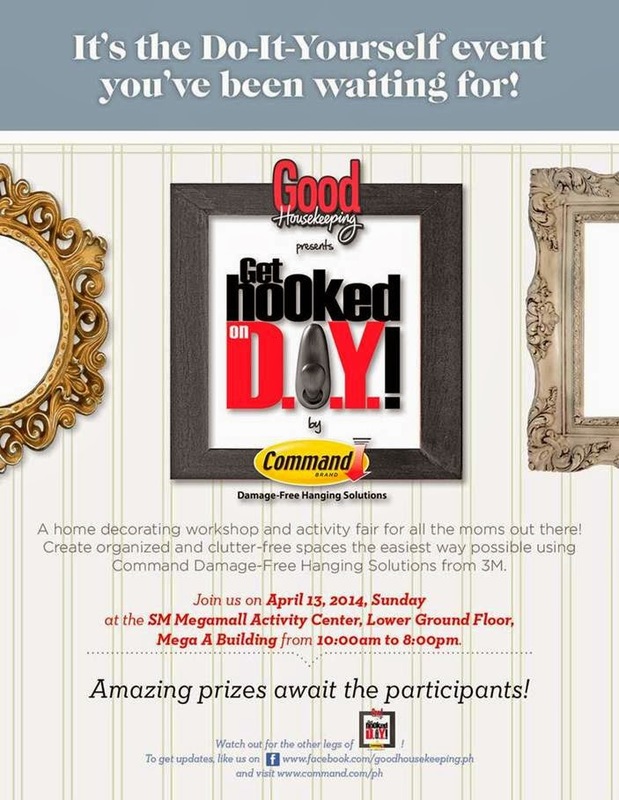 As a home and décor expert, Good Housekeeping will show mommies, daddies, and even college dormers and singles how to tidy up and beautify their homes, condominiums, or dormitory rooms using Command™ Damage-Free Hanging Solutions from 3M. These hooks are very easy to install, and equally easy to remove without leaving a trace. So when you need some wall-hanging done at home, just look for 3M's Command™. No need to make holes with a nail or a drill because not only are they expensive, it even ruins the paint job, plus you need someone else to do it for you. So what are you waiting for? Let's go and have fun learning about the various ways on how you can use Command™ Hooks and products in your surrounding.